Google announced they are more than doubling their health conditions database, so that when you search for health or medical topics in Google, you are more likely to find factual medical data on that condition. 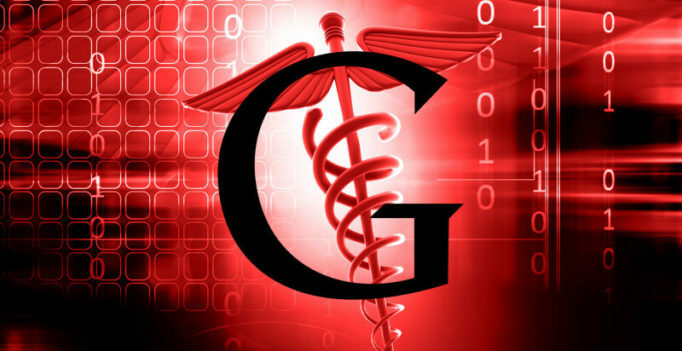 Google launched medical content in search back in February with about 400 conditions. Over the next few weeks, you should see more than 900 conditions listed. 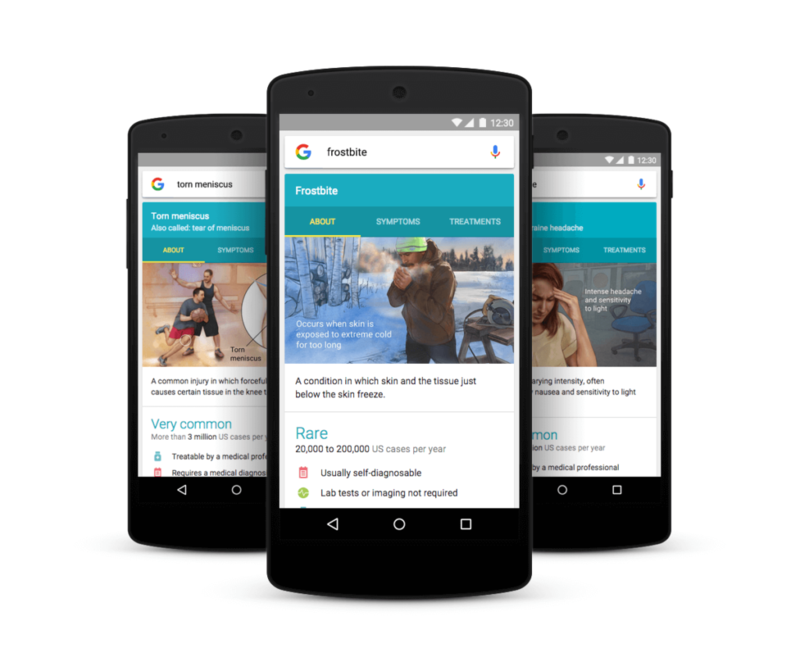 Google also is adding downloadable PDFs and updating the overall design on both Web and mobile. I am sure doctors are going to appreciate their patients walking in with PDFs printed out of Doctor Google.